There are lots of reasons people decide to buy Hualalai property – breathtaking ocean views, exceptional luxury estates, such as (MLS# 250438), and a relaxed lifestyle, to name a few. But this week there is an extra stir in the air – a palatable excitement amongst visitors and residents alike. The 2013 Mitsubishi Electric Championship at Hualalai, a PGA Tour competition, will take place January 18-20 at the Hualalai golf course. A Pro-Am event will take place January 16–17 at Hualalai Resort. The 54-hole stroke-play competition features all official money-event tour champions from the 2011 and 2012 seasons, as well as all winners of the majors since 2008. Eight professionals with 15 or more career victories will also be invited to participate. Defending Champion Dan Forsman and a field of some of the world’s best golfers are competing for a $1.8 million purse. Aside from the large purse, the event is televised on the Golf Channel over the course of three days, bringing added visibility to the exclusive Hualalai Resort. The event benefits the larger West Hawaii community as well. The Rotary Club of Kona Community Foundation and Big Island Junior Golf are recipient charities of the tournament. If you’re interested in attending the Mitsubishi Electric Championship at Hualalai, tickets are available online. Tickets can also be purchased at the gate during tournament week. The Mitsubishi Electric Championship at Hualalai is a big deal. Many Hualalai property owners who live on the mainland or abroad fly in specifically for this event. 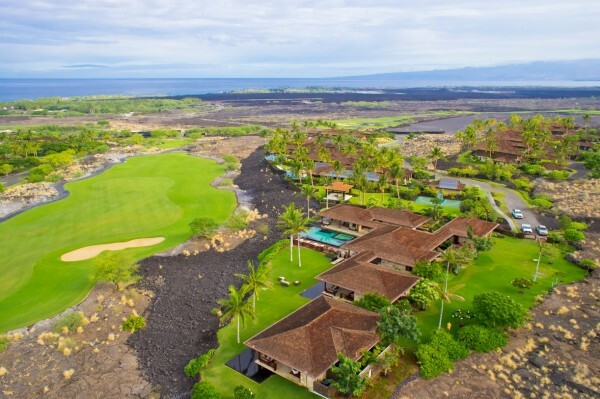 Golf enthusiasts in town for the tournament have been known to become enchanted with the island and purchase property in Hualalai while in town. They certainly have good reason to – I’ve written about the benefits of living in Hualalai in the past. This Big Island luxury estate for sale fronts a beautiful Hualalai golf course. 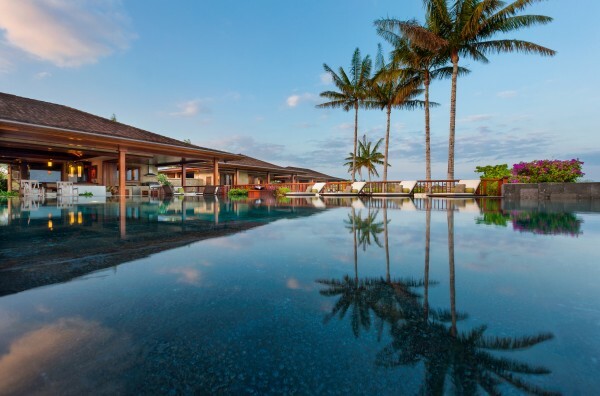 Should Hualalai cast its enchanting spell over you while visiting Hualalai Resort, give me a call and I’ll show you how you can call this slice of paradise home!